Throughout the history of psychology, attempts to measure human behaviour have given rise to an underappreciated margin of error. Today, as psychology experiences increasing difficulty reproducing the results of its own studies, such error leaves an indelible question: Is psychology actually a field of irreproducible science? In this thought-provoking new book, Brian Hughes seeks to answer this very question. 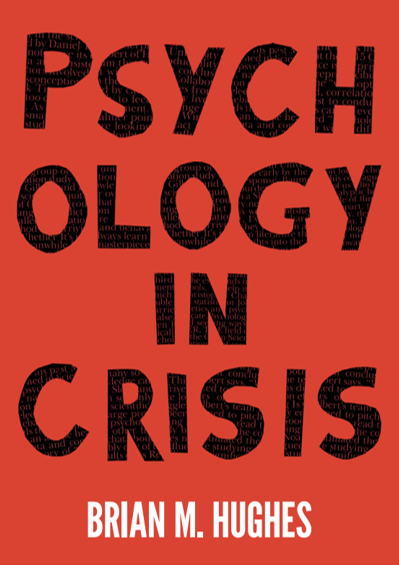 In his incisive examination of the pitfalls that determine ‘good’ or ‘bad’ psychological science, Hughes shows readers how to critique psychology research, enhance its validity and reliability, and understand the strengths and weaknesses of the way psychology is produced, published, and promulgated in the twenty-first century. This book provides concise coverage of the central topics within Conceptual and Historical Issues in Psychology. The sequence of chapters is organised temporally, and focuses on how the major conceptual issues in psychology have been handled over time. Further, in each case, the relevance of historical discourses to contemporary psychology is emphasized.